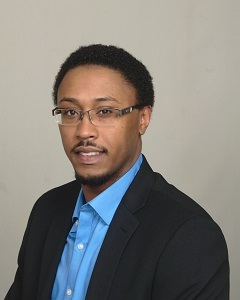 Ron Lewis has a professional and lengthy background in sales and customer service, making him well-acquainted with the skills and attitude necessary for real estate. As an agent in a highly competitive and saturated industry, Ron understands the importance of offering something unique to his clients and those who might potentially work with him. I love working with Ron. Always quick to respond and selected some great properties. Very professional and understanding realtor.